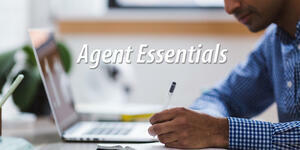 An Agent's sucess starts with a solid beginning. This course will provide you with an overview and solid foundation on how to use the CRMLS Paragon platform. Whether you are a new real estate professional, or getting back into the business, this course is a great place to start.